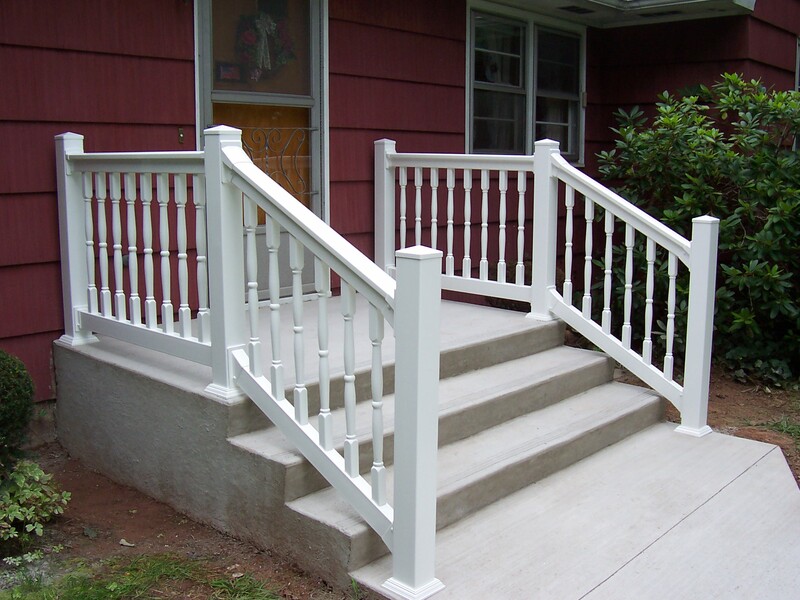 T-Top Rail w/Traditional Balusters – Precision Vinyl Systems, Inc.
T-Top Railing with Traditional Balusters. 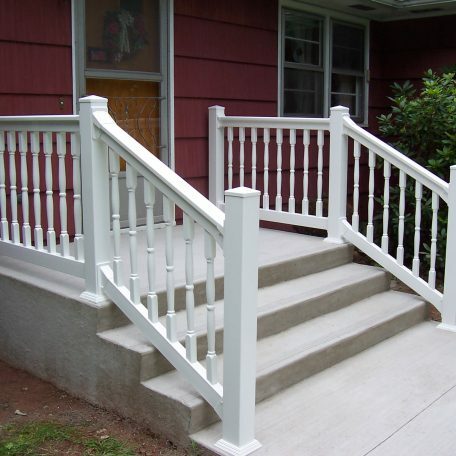 Made to your exact size & fully assembled with aluminum in top & bottom rails. 36″ high. Available in White, Almond & Khaki colors. Almond & Khaki add 20% upgrade in cost. 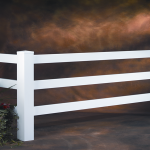 Ranch Rail Fence. Available in 2, 3 & 4 rail. 8' long. 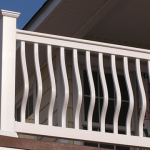 Rails are 1-1/2" x 5-1/2" ribbed. Standard post are 5"x5" routed for rails. 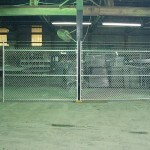 Chain Link Fence Gates. 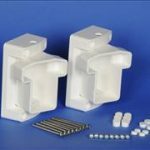 We can supply you with any size or style gate you need.